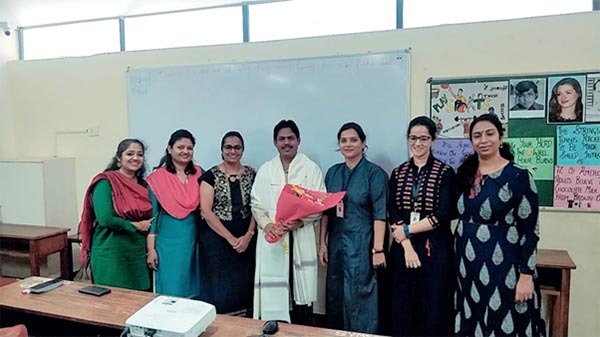 I/c Principal of Rizvi College of Education, Mr. Gyanprakash Arya successfully defended his Ph.D viva on 5th November 2018 and is now Dr. Gyanprakash Arya. He has been working on his Ph.D. since the last 4 years and has submitted a work worthy of applause. 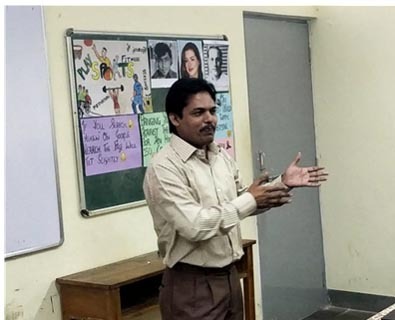 His benchmark research is on “A Study of Mental Health in Relation to Social Maturity and Emotional Maturity of Pre-Service Teachers at B.Ed Colleges Affiliated to University of Mumbai” which he has successfully completed from the very renowned Gokhale College of Education, affiliated to the University of Mumbai. 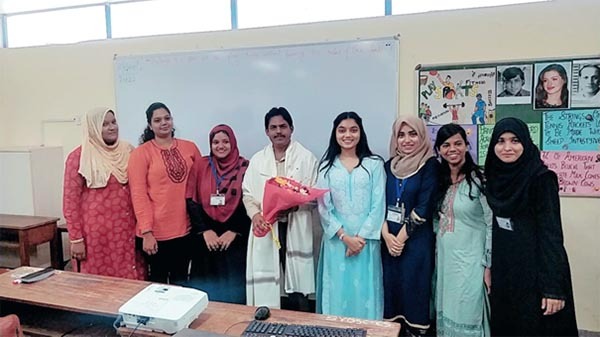 Dr. Gyanprakash was felicitated at the Rizvi College of Education by Dr. Radhika Vakharia, all staff members and the students on 12th November 2018. It was indeed a very proud moment for every one present and sir’s work and efforts are worthy of praise.